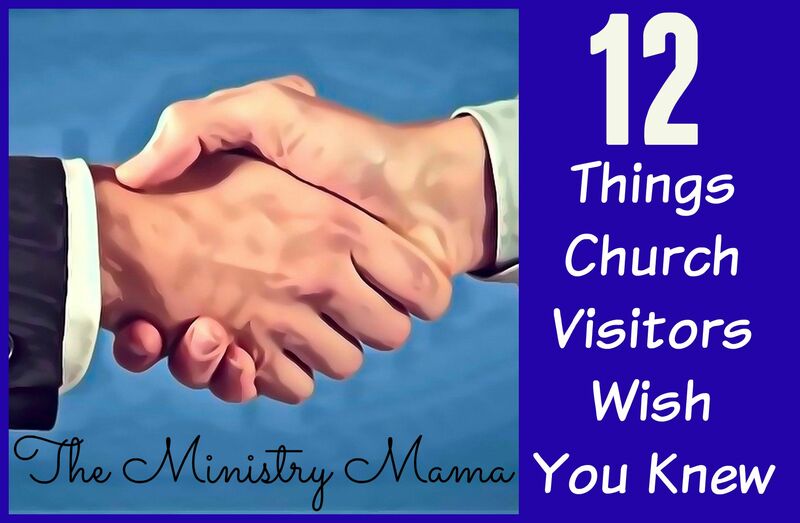 First-time church visitors have feelings about their visit to your church – here are twelve things that they wish you knew! Check and see as you read through the list if there are things that you or your church could work on to help guests to feel more welcome in your church services. 1. “We’ve already checked you out on your church website.” Your church website says a lot about your church and can also help visitors find vital information about how to get to your location, the service times, etc. If your church has sermons online people will use them as a way to decide whether they would like to visit your church. If you need help building your website or updating it, invest some time and money into making it a great tool for helping guests feel welcome before they arrive. 2. “Introduce yourself with your name, not just a handshake.” Tell someone your name, don’t just ask for theirs. This makes them feel like they are connecting. Make it a point to remember their name, write it down if you have to and keep it on a piece of paper in your Bible so that when they return you can recall their name and make them feel welcome again. 3. “We have no idea where we’re going, we need someone friendly to show us around.” Greeting people in your church (whether this is your “official” ministry in your church or not) and showing them the ropes gives them a sense of direction and safety. Wandering hallways and feeling lost is a difficult way to begin a visit to a church, so have people there with a smiling face to show people around. 4. “Don’t just get to know me and my wife, be interested in our children and their needs.” Learn the names of the children and help them go to classes for their age or introduce them to a child/teen in their age group. Show the mother the nursery and/or cry room if she has a baby, etc. Sometimes the choice of whether a family chooses to visit a church again rests on whether the children felt welcome. 5. 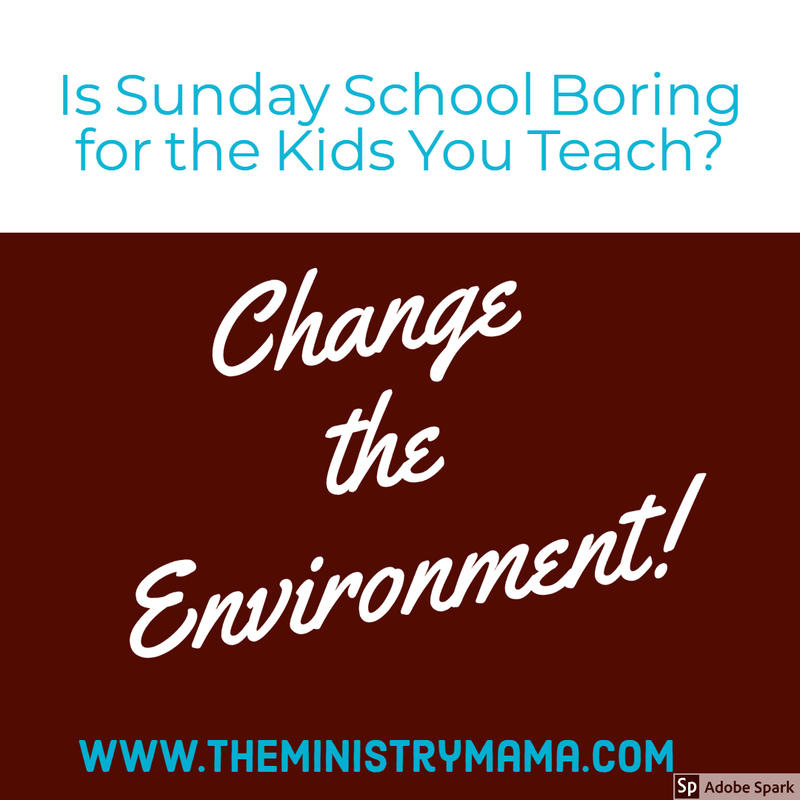 “We’re looking at the relationships and interactions among other church members with each other.” Guests expect that you will be friendly to them but they are also looking for the positive and negative interactions between church members. Keep those relationships right between you and others! It is a genuine sign of love to see church members be a blessing to each other and could be the draw that has guests keep coming back! 6. “We want people to be interested in our life by asking us questions, but we don’t want to be interrogated.” 20 questions is a fun game to play… just not with guests. You never know the story or background behind why a new family is coming to your church. Each guest has a different reason for attending (reasons can be good or bad). Be friendly and interested without delving into the deep questions of life on their first Sunday(s) to your church. 7. “Include us! We don’t like to feel isolated by not knowing what’s going on, we want to begin to have a feeling of connection.” Explain the “inside information” that your church is talking about from announcements, prayer requests, etc. so that your guests feel included. Your inclusion can make all the difference. 8. “We’re watching for professionalism from the platform without an obvious attempt at showmanship.” Both pride and unprofessionalism are a turn-off to people who are looking for quality in the church worship service. People know the difference between genuine servants of God and phoneys. Be real. Be professional even if it takes practice beforehand. Be humble. This should be for everyone that approaches or steps onto the platform – staff, singers, and the pastor, etc. 9. “We want to leave the worship service feeling like we were a participator, not just a spectator.” Three things can help you in this area: First, Sunday morning songs and hymns should be familiar because this is when most guests will attend your services. Second, give background information in the sermon if you are in a series so they can be up to speed on where you have been and where you are going. Finally, direct people to what you want them to do at the end of the service, if it’s an invitation tell them how to do it. If it’s a quick dismissal, make them aware so they are taken by surprise by an abrupt change. People are more inclined to take part if there is good communication explaining how to participate. 10. “Make accommodations not to single us out in an awkward way in the service.” If at all possible have specified seating for church guests at the back of your auditorium. Wandering church guests who try to find places to sit filled with Bibles and purses will not feel welcome. Consider having a personal worker approach them with a guest information card personally and not having them raise their hand or stand in front of everyone in the middle of the church service. Embarrassment is an unwelcome feeling. 11. “Invite me back to another church service. Don’t make me commit to coming back again.” Invite guests back by saying something like, “We’re so glad you came today, we want to invite you back to our services tonight,” or “We would love for you to join us again next Sunday.” Let the visitors tell you if they are coming back, because some people may not have enjoyed the services. They do not want to be compelled to lie and tell you they are coming back when they really will not. Invitations will leave the door open for them to return if they would like. 12. “We don’t mind a follow-up visit or call but we don’t want to be overloaded with being contacted after visiting your church.” Visitors like to be recognized for their visit to your church, it lets them know their presence was acknowledged and you care about them. Just don’t overload them with follow-up calls, visits, letters, or mail-outs. (Hint: It can make you seem too desperate to gain church members which can be a turn-off.) Keep it limited to two contacts at the most in a week following a first-time or subsequent visit. Did you notice anything in this list that you need to work on? Could you train people in your church to do some of the things that would make a visitor welcome in your church? Take an active approach in making your church more friendly to those first-time guests. You never know if their life might be changed by Christ by implementing a few new ideas into your welcome!